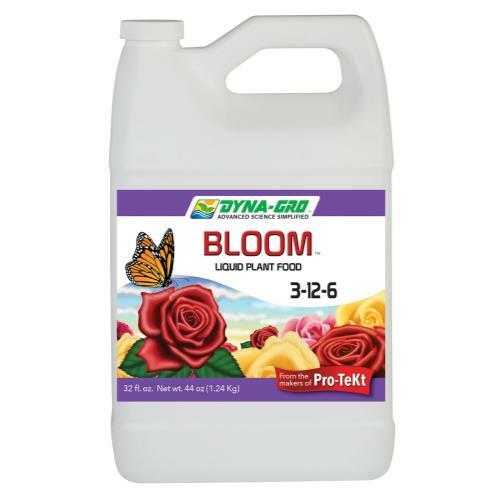 Dyna-Gro Liquid Bloom will help promote development of large vibrant blooms. 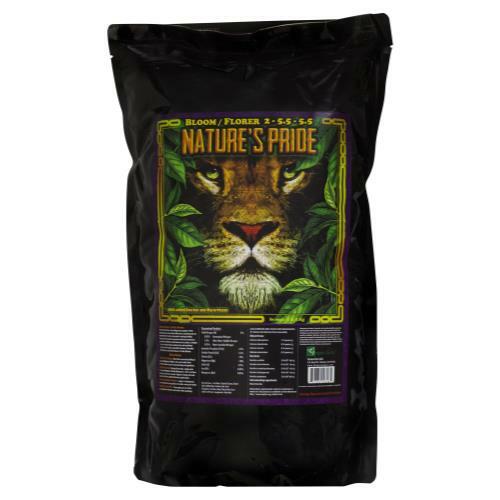 This versatile product is a low nitrogen, high phosphorus complete nutrition formula ideal for roses, orchids, African violets and all other flowering plants. 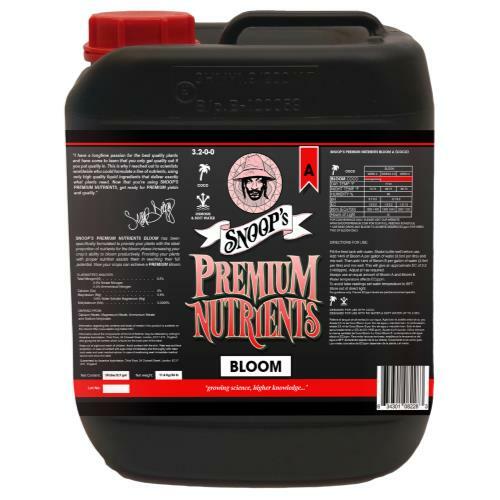 It is highly effective because it supplies a high ratio of nitrate to ammoniacal nitrogen needed to avoid stem elongation in flowering plants and vegetables. 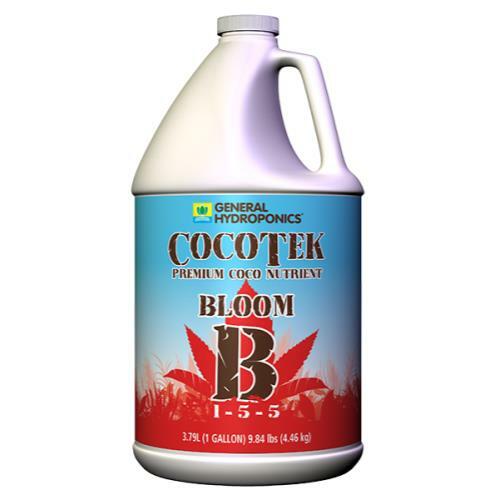 Simply apply Liquid Bloom before flower buds appear to help initiate flowering. 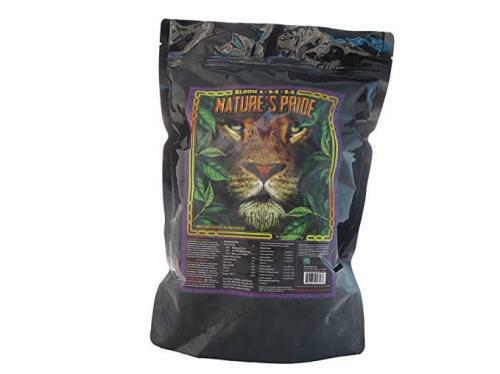 Great product for the avid gardener and professionals alike! 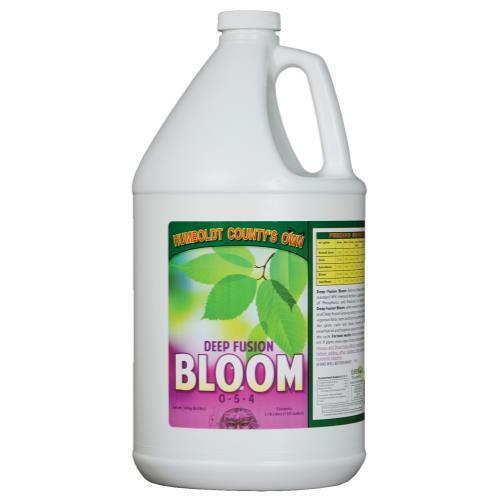 Quantity: 1 Gallon.